We are pleased to announce the new update to intuitivebeats.com which has converted it into a social network with profiles, groups, and forums. Become a member, and you can add a link to your website, a profile picture, and a little about yourself. 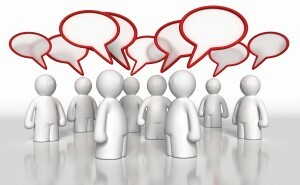 Join the discussion in the forum, create a group, and add new friends with similar interests. Be one of the first to post in the forum for maximum exposure.